This is a retelling of The Odyssey from a female perspective. Miller captures the quandary Circe finds herself in, being both divine and yet having human tendencies and desires. Tightly woven and rich in texture, the book has an ancient feel, but it is wholly its own entity. Spectacular. The Greeks had Homer. We have Madeline Miller and thank Apollo for that. 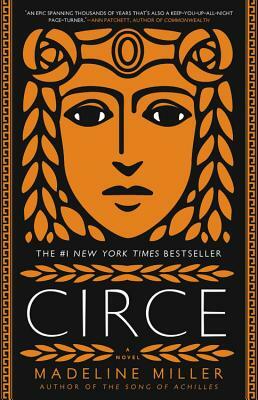 Through the Goddess Circe, she gives us a front row seat to the tumultuous classical world-and to a woman realizing her power. Miller transforms myth into a story for now...and all time.